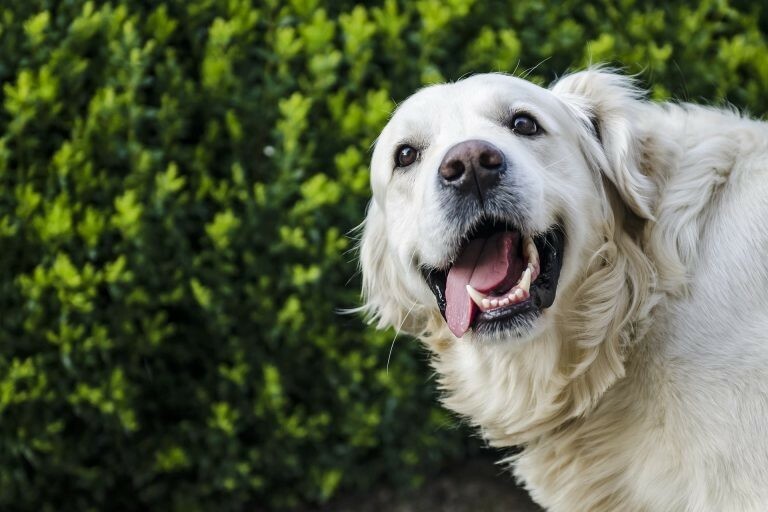 CBD oil is becoming increasingly popular not only for humans but for dogs as well, because of its incredible health benefits. But what is CBD oil, how can it help dogs, how do you dose and administer it and are there any side-effects? In this detailed guide, you will learn all about CBD oil for dogs and get the answers to all your questions. Cannabidiol, or CBD, is a compound found in the plant cannabis. It has been used for its healing benefits for both humans and pets. Cannabis is mostly associated with marijuana, however, CBD won't get you or your dog ‘high.’ The main psychoactive compound in marijuana is THC. There is no THC in CBD oil and other CBD supplements and edibles. CBD is non-psychoactive and is completely safe for your dog. It cannot cause overdose or toxicity either. 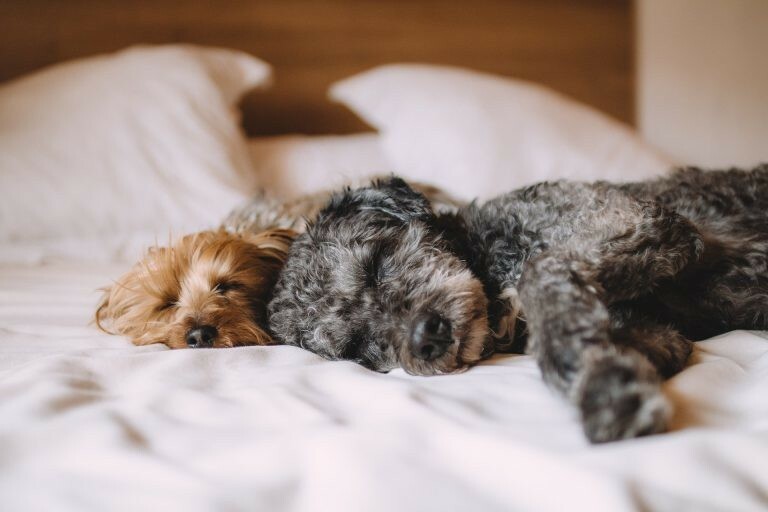 CBD interacts with your dog’s body through the endocannabinoid system, or ECS, which is involved in managing various biological processes, including sleep, the immune system and memory in mammals. There are two specific cannabinoid receptors (CB1 and CB2) that interact with CBD oil, resulting in beneficial responses throughout the dog’s body. Most studies on the benefits of CBD oil have been done on rats in lab studies and humans in clinical trials, however, the effects are similar for dogs, cats, and other pets. CBD oil tends to come in 3 forms: oils, capsules, and treats. Finding the right dose can be tricky and can depend on the actual brand and products, as well as your dog’s characteristics, size, and ailments. Generally speaking, dosing tends to vary between 2-4 drops, 2-4 times daily or 1 tablet 1-2 times daily. However, as said, it can very much depend on your dog’s size, weight, ailments and response to CBD. *Note that some oils are more potent than others. Always read and follow the directions of your product. *Note that some capsules are stronger than others and you may have to use 1 capsule a day split between two meals. Always read the directions carefully for all CBD oils, capsules and treats. 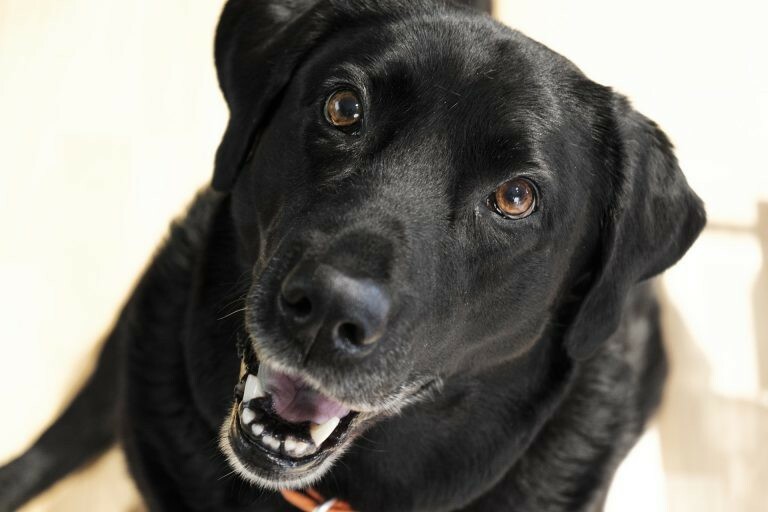 While you can’t overdose, it is important to give your dog a beneficial amount and not more. can mix with their food. You can also find CBD treats in a variety of flavors that your dog will love. 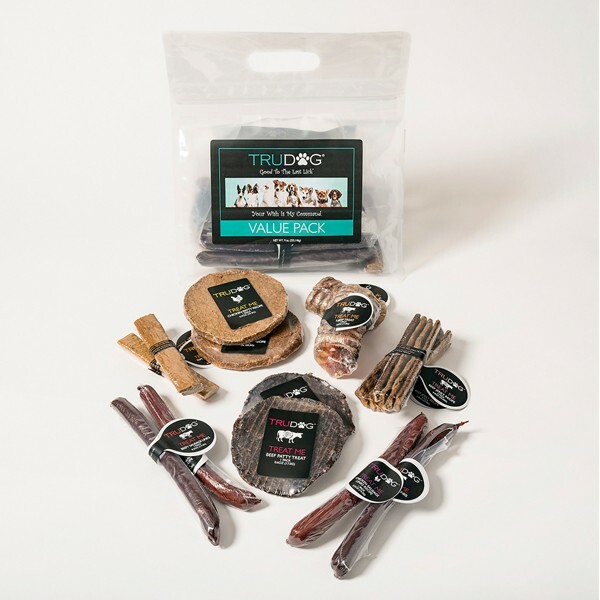 If you’re in need of some great treats to use for rewards when your dog successfully downs his CBD oil liquid or tablet, check out our delicious, gourmet treat selection! Our treats are not only delicious but also are made with health-enhancing ingredients. Check out our variety of options here. CBD oil is safe for pets. Studies have shown that while CBD oil may cause unwanted side effects, including diarrhea, weight changes, appetite changes and tiredness in humans, these side effects are not observed in dogs. In some dogs, light drowsiness may happen. If you are ever in doubt, talk to your vet. When administering CBD oil to your dog, start with a low dose and watch their reactions and behavior. If you observe anything unusual, visit your vet. If you are wondering about the legality of CBD, CBD does not contain THC, which is associated with the ‘high,’ yet it is still a powerful medicine. As laws are always changing and differ from state to state, it is best to check for current information here. If you live outside of the U.S., check with your country’s governmental laws. Just like for humans, CBD comes in edibles too. Dogs love treats. They also love CBD oil doggy treats, like dog biscuits that are not only delicious but good for their health as well. Always follow the directions on the package. Start slowly and watch your dog’s behavior closely at first. Talk to your vet about any questions. Q. 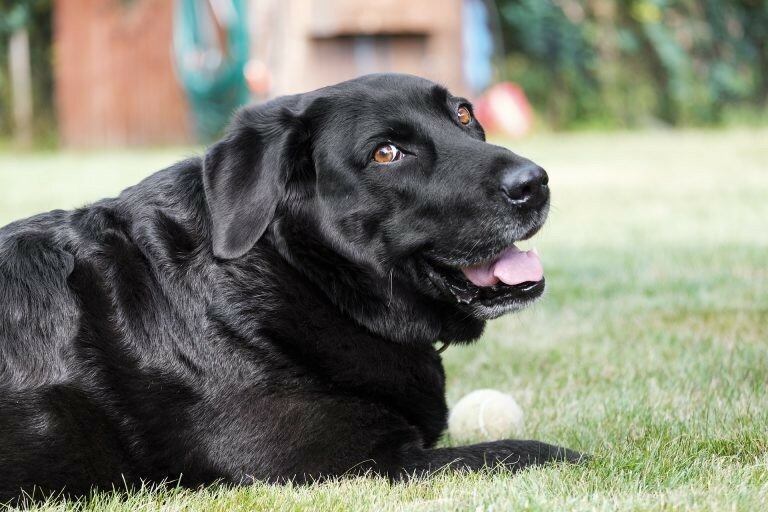 Where can I buy CBD oil for my dog? A. Buying CBD oil for your dog online is the easiest way to go. Bona Vida, King Kanine, Canna-Pet, and HolistaPet are the three most popular brands for cannabis oil, capsules, and treats. Q. What strength of CBD oil is for dogs? A. This may depend per product, but usually 1-2 capsules per day. Always follow the instruction on the package as the correct dose in a capsule or treat can depend on the brand and product. Q. Can CBD oil hurt dogs? A. No, it doesn’t have any harmful or intoxicating effects on dogs. Q. Does CBD oil make dogs sleepy? A. Yes, CBD oil may make your dog sleepy. Q. Can CBD oil give my dog diarrhea? A. Though CBD oil may give some humans diarrhea, it seems that dogs don’t experience this side effect. Q. How much CBD oil is safe for my dog? A. CBD oil is safe for dogs, though if you’ve never given it to your dog before, it’s recommended that you start by giving them the lowest recommended dose and then gradually increase over time. Specific dosages will vary depending on the size of the dog. Q. Does CBD oil really work for dogs? A. Studies have shown that CBD oil can be very effective for dogs. Q. Can I give my dog human CBD oil? A. Yes, you can. You just need to make sure you dose it correctly. For further information, go here. Q. How long does it take for CBD oil to work for dogs? A. Dogs can usually feel the effects of CBD oil within 20-30 minutes, though it may take 2-4 weeks to outwardly notice any differences. Q. Can I give my dog CBD oil for stress? A. Yes, in fact, it’s highly recommended to use CBD oil for dogs experiencing stress and nervousness. Q. How many times a day should I give my dog CBD oil? A. This depends on the size of the dog, as dosages vary depending on size. Typically you can give it to them about twice a day, or every 8 hours if they are dealing with pain. Q. Will CBD oil help aggressive dogs? A. If a dog’s aggression stems from stress, then CBD oil could possibly help them calm down and promote relaxation. Do you have any additional questions about CBD oil for dogs? 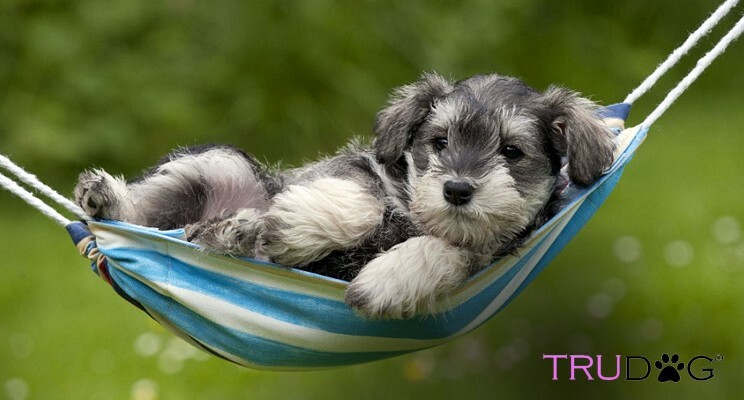 Let us know, we’d like to help support you and your fur baby as much as we can!